Power has been restored to all buildings on campus. Power is now being restored on campus. The cause of the outage is still under investigation. Thank you for your patience. 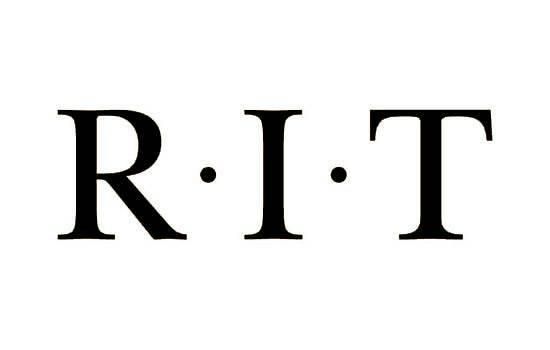 Much of RIT lost power at about 9:15 a.m. today. RG&E is investigating. Stay tuned for updates.